At 2 College Brothers, we offer reliable delivery services of all kinds! From furniture shipping to office equipment delivery, call us to ensure your rooms are full of your recently purchased items. 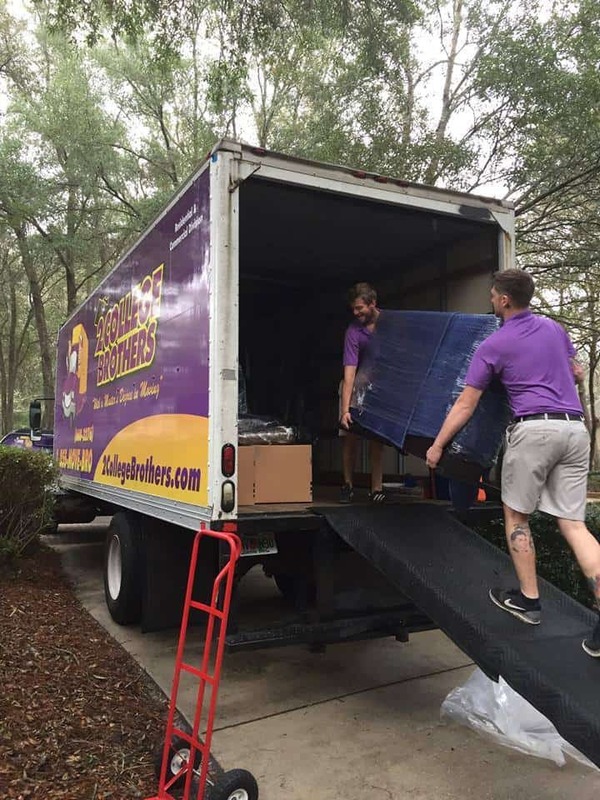 Our licensed Gainesville movers always handle your items with the upmost care and respect. At the peak of moving season, thousands of students and homeowners will browse endless Pinterest boards to recreate the most fashion-forward living spaces. Whether you just bought a new sofa or entertainment center, our Gainesville movers will deliver your furniture to your new home! Ready to toss your boss’s printer out the window? Surprise him with a personal delivery of his new office equipment! Our competitive delivery service rates are what all of Gainesville is chatting about. Don’t let your furniture get ruined because a delivery man left it outside in the heat or summer showers! Our movers will help you out while you’re at work or picking up some take out. 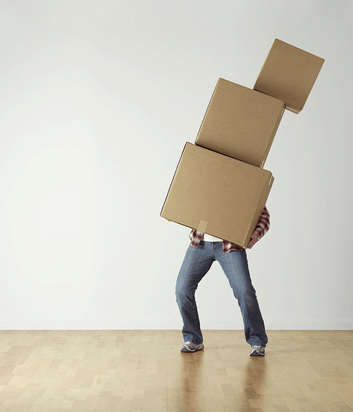 Single item delivery rates and packages are available to make sure your moving day costs are as low as possible. Don’t know which warehouse your new bed is being shipped to? We’ll use your tracking information and get right to the source! Not sure how much your new furniture set weighs? That’s OK too – no move is too big for us.